The new 360-degree virtual reality cameras are presently trending across the web. Many companies are already focused on the new 360-degree camera to shoot the things. Previously, these cameras are costly. Of course, they are expensive, but the market had undergone several changes, and new 360 degree cameras have entered with better performance and less expensive compared with other cameras. The new 360fly camera is one such with differentiated features. 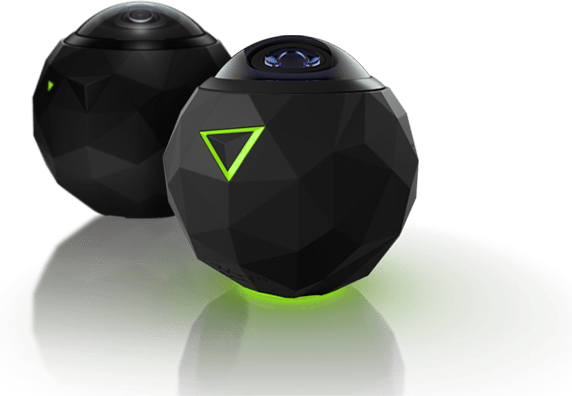 360fly camera offers four times better resolution comparing to other original HD cameras with a 64 GB internal memory storage which supports the 4k files storing. The resolution supports big, and the panoramic camera offers a real-time live streaming by using the periscope with a Live mobile application that supports the stream. The camera is included with the 360-degree time-lapse videos which are built with the GPS altimeter and the accelerometer which can track the location along with the speed and altitude. With just a single button, you can start the 360fly operation which is much simpler compared to the GoPro. The camera is waterproof, and the battery also lasts for an hour. The 4K supporting is the most accessible one that hits the topmost cameras. The live streaming is presently available for the iOS users and also supports the live streaming on the Live application on Android in a future update. The new 360fly director app allows the users to upload the 360fly videos to the personal account on Facebook. If you want to upload the video on your business Facebook page, then you have to approach with a manual process. The process is not complicated, and it is straightforward with the director application. At first, the 360 video file will be saved from your 360fly director application and then have to upload it manually after converting the video file. Save a copy of converted 360fly video file which you want to share on your Facebook business page. The process of conversion will add all required metadata that needed for the file to play in the 360-degree player. Hold ALT button on the keyboard and click on social sharing icon in video thumbnail. Comes to Mac book hold “Option” key. Make a selection of directory to save the file. Once the video completed the process of conversion, you can upload any other video to Facebook. Sharing 360-degree videos is not that much easy as it requires the internet connection. In order to upload to the youtube platform, just tap on to the uploading icon which is present on your iPhone section or you can also choose the edit flow if you are creating a clip capturing. Make sure you are signed into Youtube platform before uploading. The video will get exported with the proper metadata which allows the users to view interactive 360-degree videos. Then you have to enter the description and the title of the video by choosing the relevant category. Tap on “Publish” button which is present at the top right corner of the screen. • Can direct the videos by following the action and record your own clipping. • Best still capture compatibility. • Best internal memory that supports 4K saving and much more. 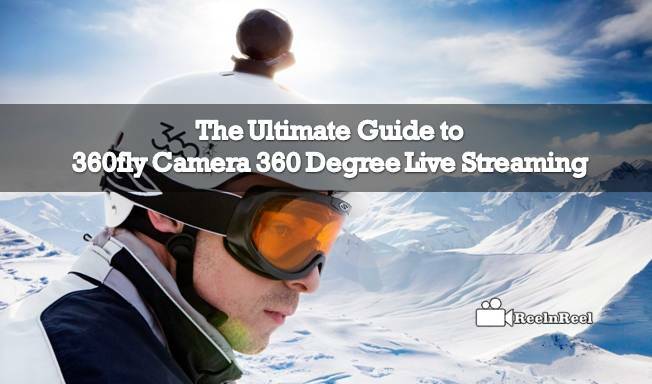 Therefore the 360fly camera is the best of all cameras for live streaming 360 degrees and sharing across the platforms.